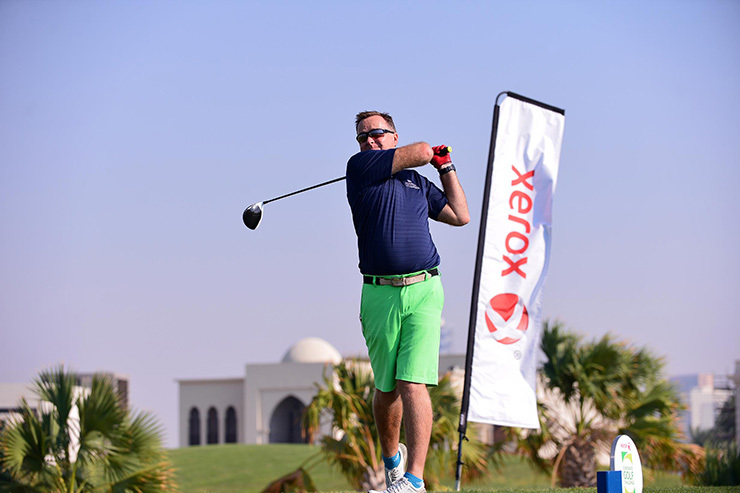 Ben Nami lets one rip during the 20th Xerox Corporate Golf Challenge’s final qualifier of 2018 at The Address Montgomerie Dubai. 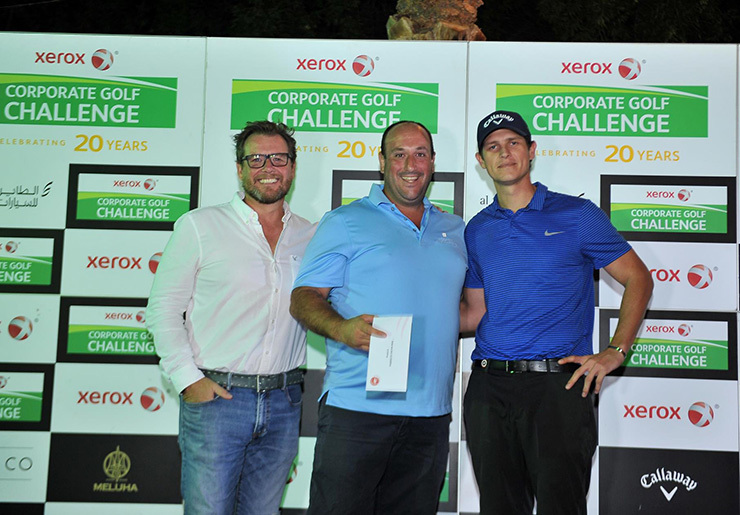 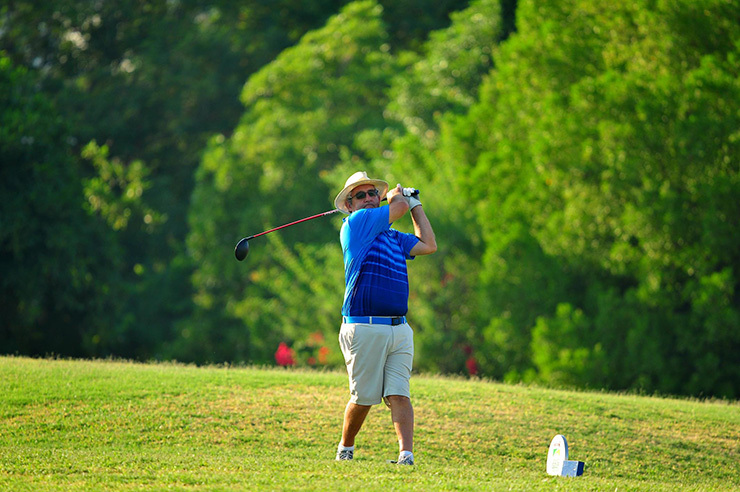 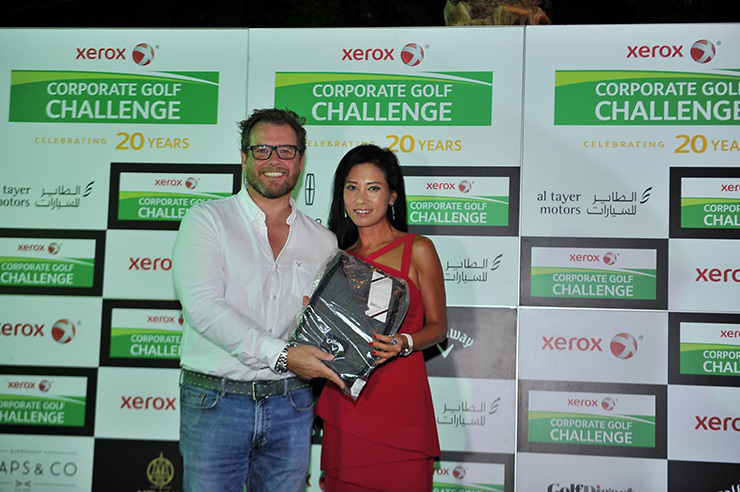 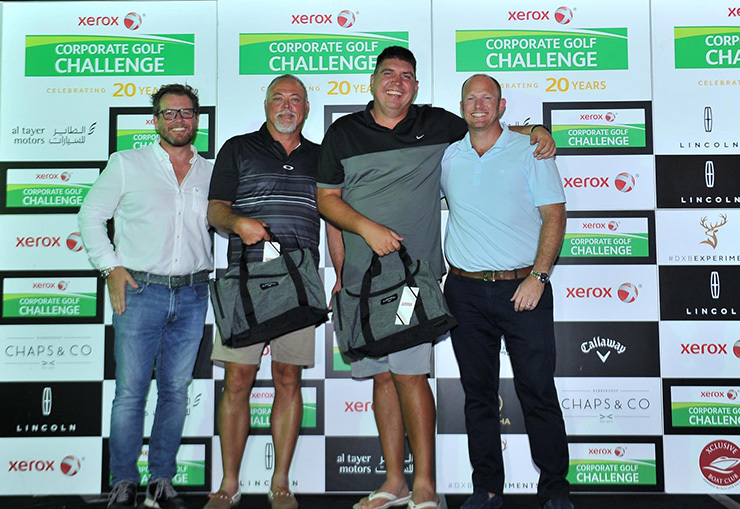 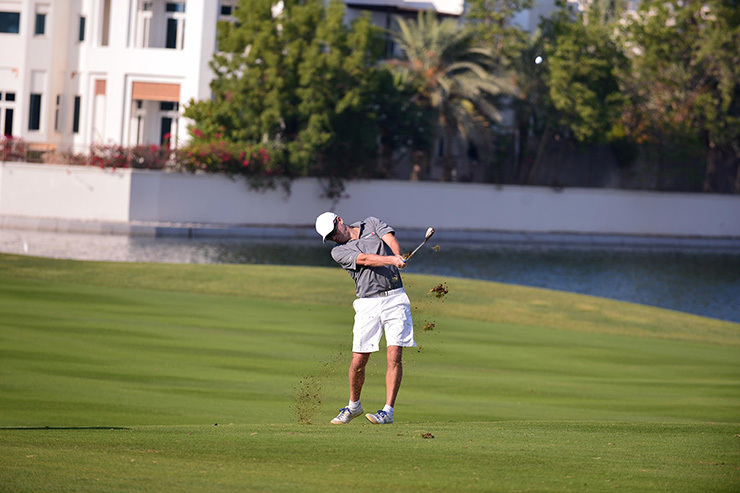 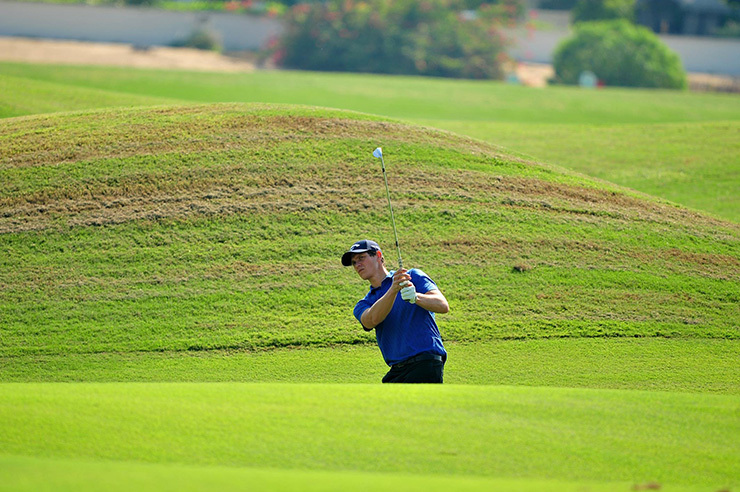 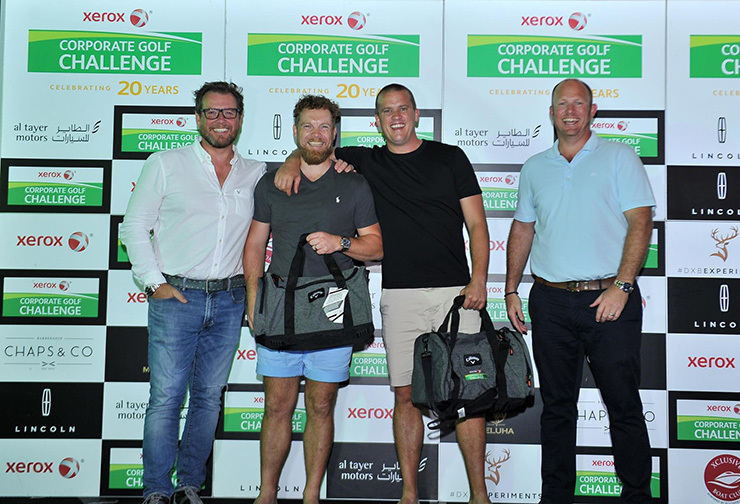 The 20th Xerox Corporate Golf Challenge reaches its climax on Saturday, back at where the special anniversary season began at Jumeirah Golf Estates. 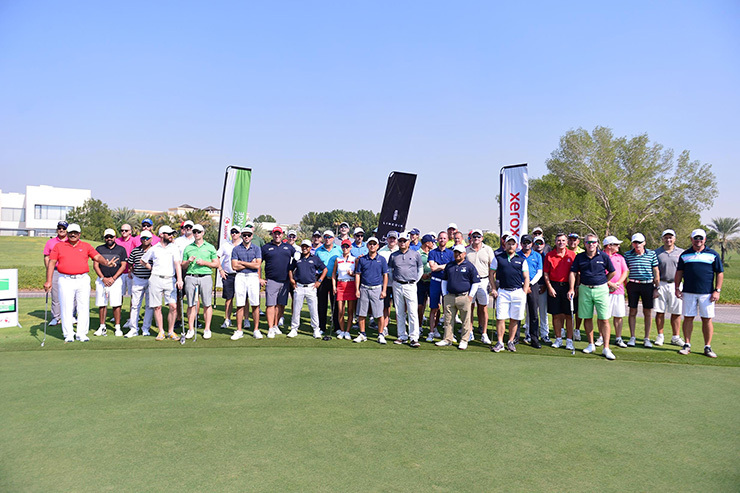 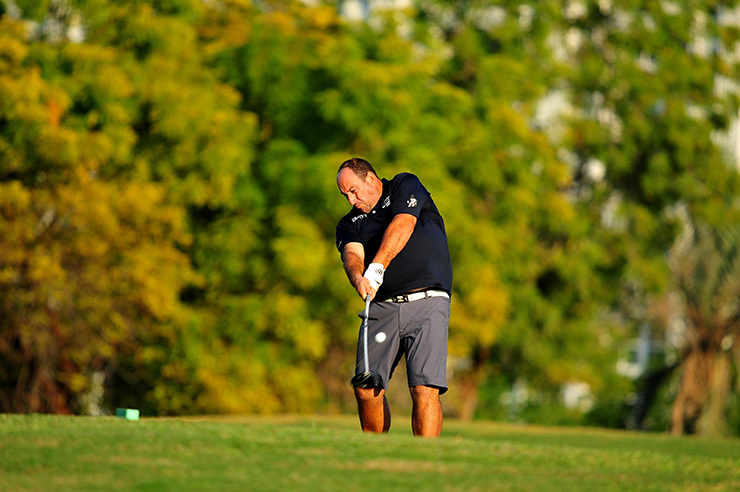 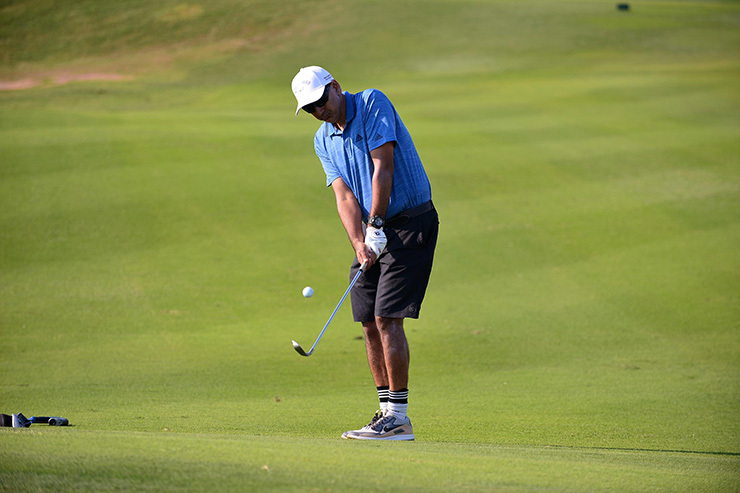 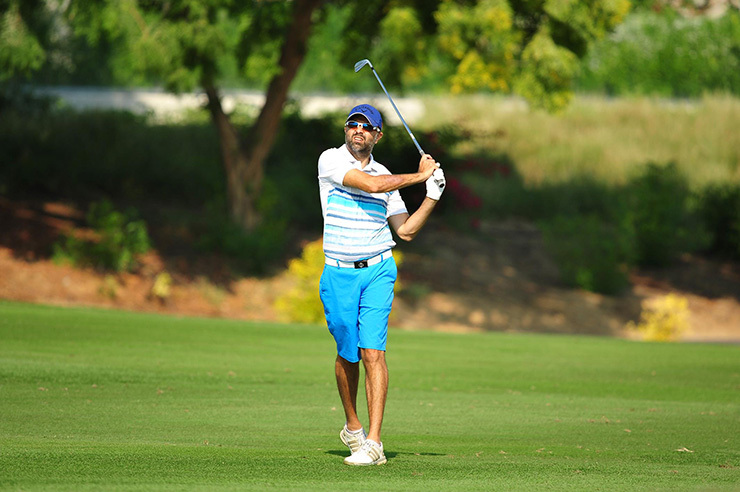 To get you in the mood for the 18-hole grand final at JGE, enjoy all the best action shots from last week’s final qualifier at The Address Montgomerie Dubai where Arshad Khan and Arshad Waheed led the action. 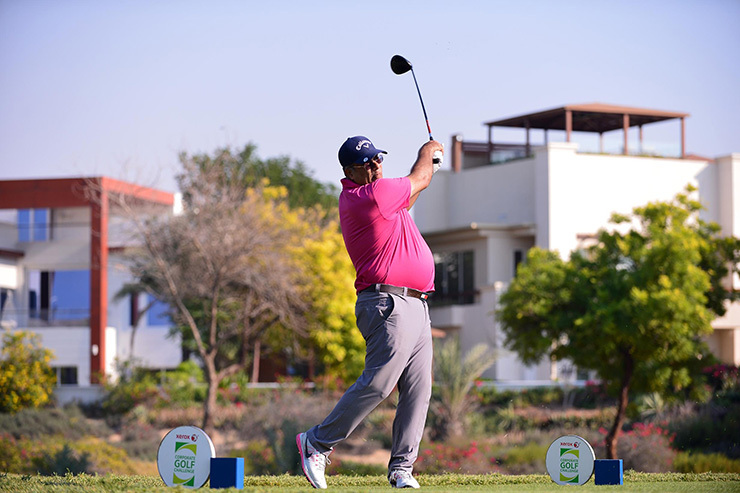 Stay tuned to GolfDigestme.com for full coverage of the final at the home of the European Tour’s season ending DP World Tour Championship. 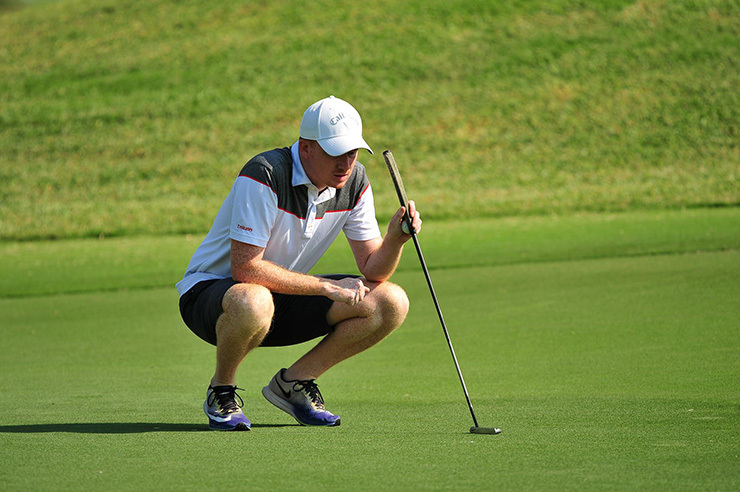 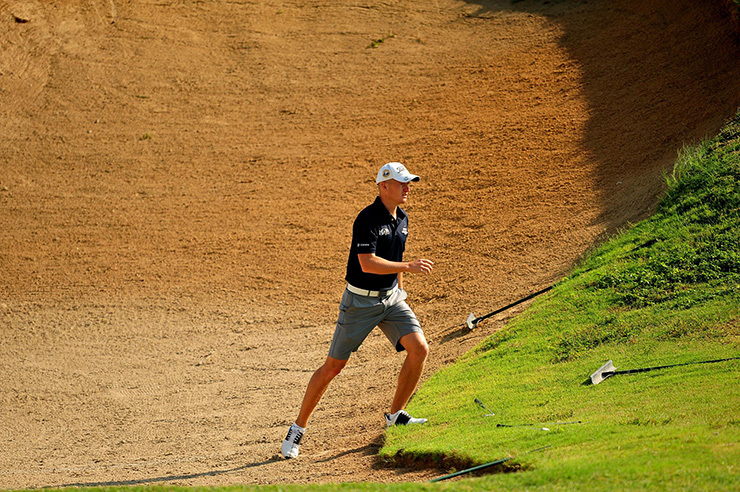 SHORT GAME WIZARD: Did you get it up and down, Good Sir (let us know on our social media channels)? 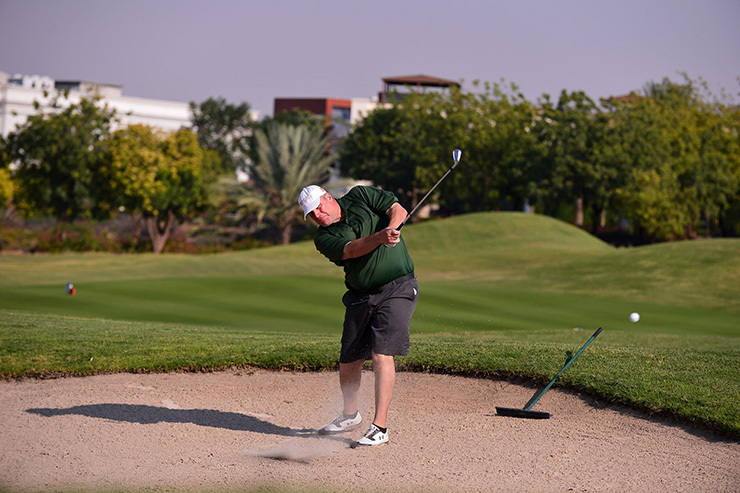 GOLDEN HOUR: Perfect late afternoon conditions at The Address Montgomerie, Dubai. 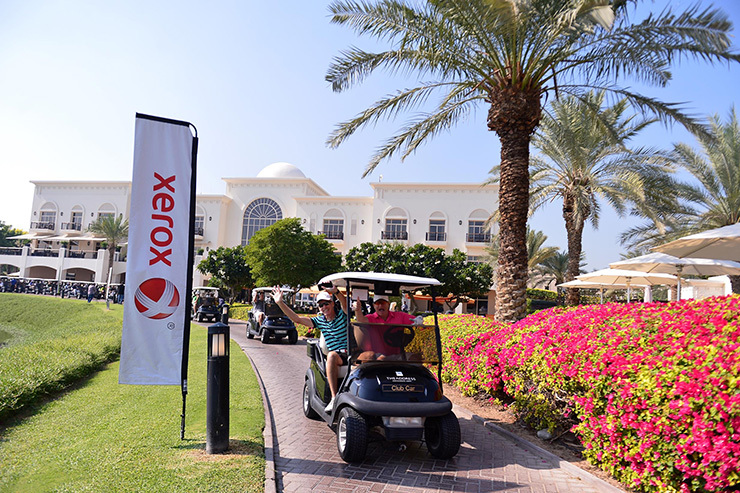 UNDERWAY: The 20th Xerox Corporate Golf Challenge has been another great success in 2018. 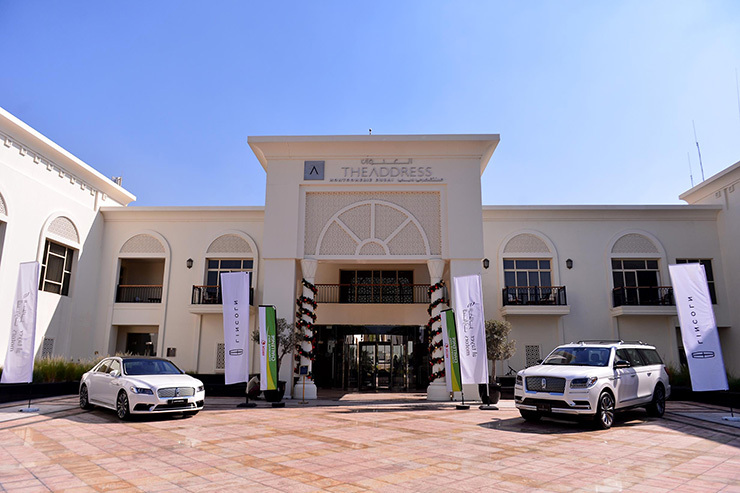 WELCOME: Lincoln cars courtesy of sponsors Al Tayer Motors. 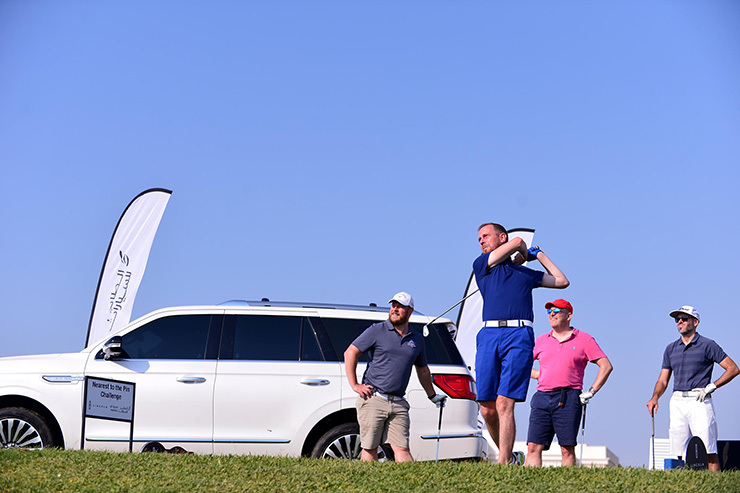 TAKE A LOAD OFF: Watching the opposition from another relaxing Al Tayer Motors activation. 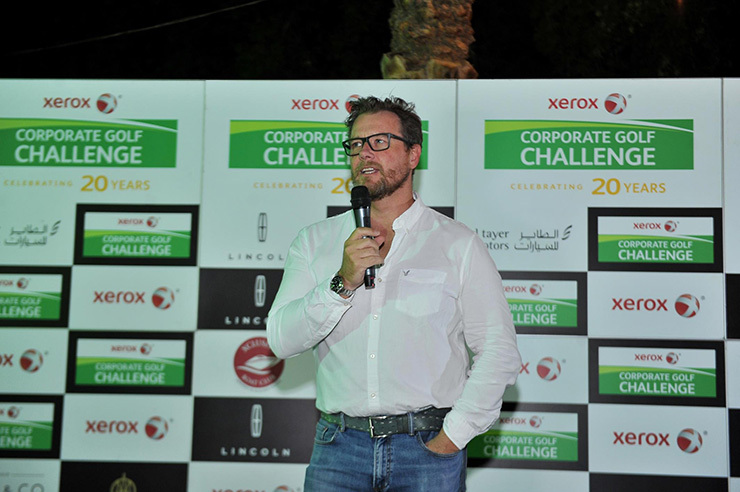 HEAR THIS: Xerox Emirates General Manager Chris Govier addresses the field at prize-giving. 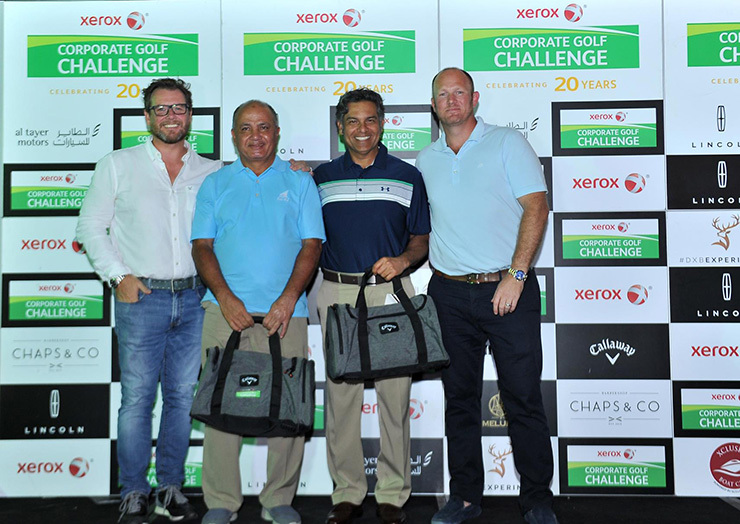 WE ARE THE CHAMPIONS: Arshad Khan and Arshad Waheed won the final qualifier with a pairs betterball net score of 62 at ‘The Monty’. 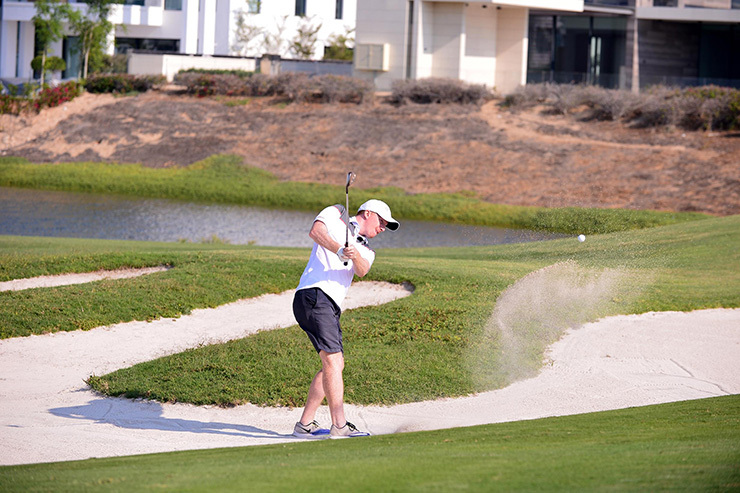 Thanks to the crew at ‘The Monty’. 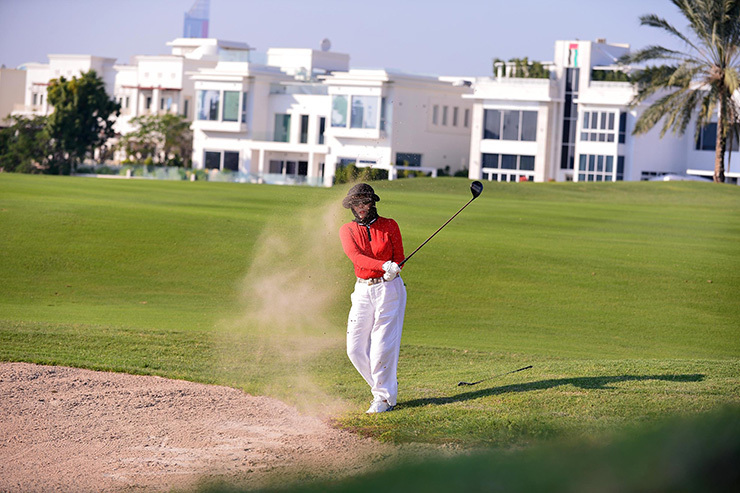 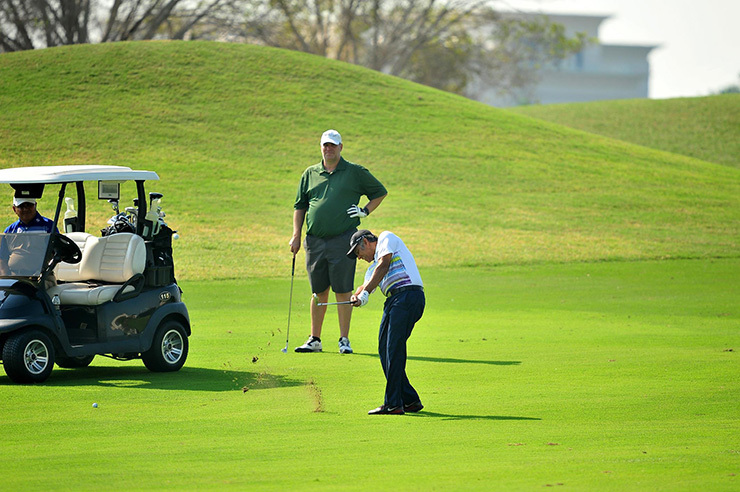 See you all at Jumeirah Golf Estates.